"Farm Stands Blooming All Over Montauk"
Rita’s Stables Farm Stand -- Dan's Papers Montauk Pioneer wrote a piece about Rita earlier this year "Farm Stand!" - Rita sells duck and chicken eggs, and vegetables and herbs right from her horse farm. 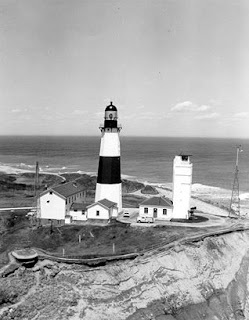 3 W Lake Dr, Montauk, NY 11954, (631) 668-5453‎ near Ditch Plains (open daily). Montauk Chamber of Commerce Farmers Market opens on Thursdays at the St. Therese of Lisieux Catholic Church beginning on July 30th (9 a.m. to 1 p.m.). Tuthill Road Farm Stand owned by Glen Baietti at Duryea's Fish House overlooking Fort Pond Bay at 65 Tuthill Road, Montauk (open daily).